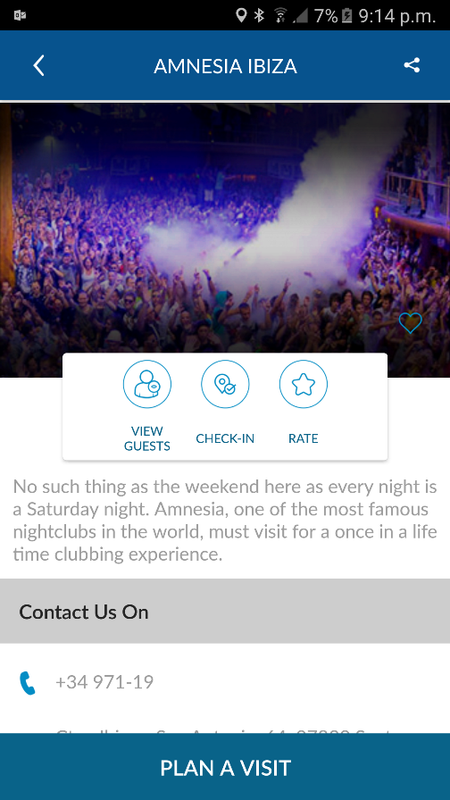 WhoseWhere is the first app where you can see an accurate list of other(WhoseWhere users that are going to the same venue as you whether it is a nightclub, hotel, location or festival. It allows you to talk to these users through the app and get to know each other before meeting at your designated area. Allows users to see other users that will be attending the same venue, festival as them on their selected date. 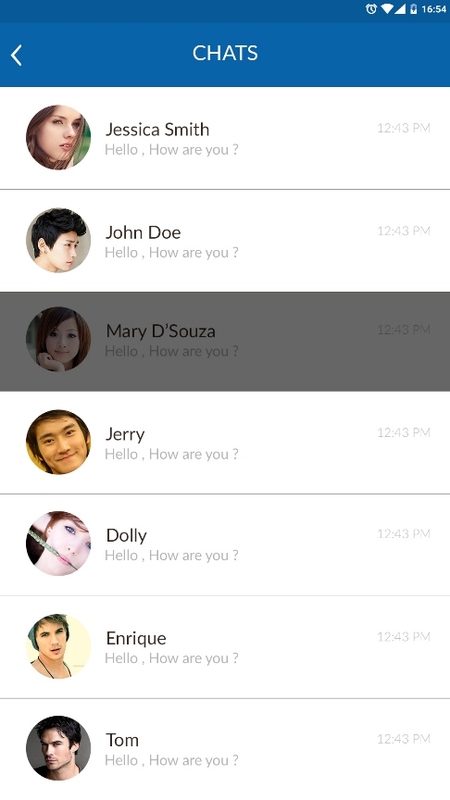 Allows users to socialise with others using the app in real time and chat and get to know one another before getting to that venue. Allows users to plan their holidays months in advance, talk to people that live in that location or that will be travelling to that location at the same time as them. WhoseWhere is the newest and most effective way of advertising. Party goer’s nights are either great, ok or an absolute nightmare. 90% of the time this is decided on the types of crowds that are in that particular venue. WhoseWhere allows users to see other users that are going to your venue on the same date as them. This is completely free for you to have this feature on the app along with any venue details, pictures and events you wish to list to inform your patrons of what’s happening at your venue. We surveyed over 150 males and 150 females whether they would rather be approached by a complete stranger or someone they had been in contact with online over the last 2 to 3 days or even hours. More than 80% of guys said they are more likely to approach girls if the ice had already been broken online. More than 90% of females also said the someone they had been talking to online, they know their relationship status and are a lot less nervous in that situation. If one venue has the app you know that people are already starting to talk and get to know each other before they get to the venue, arranging to catch up have drinks etc. It also allows them to make the most of their night. Why would anyone chance going to a venue where they don’t know anyone or had made any connections prior to going? To appear on WhoseWhere is completely free. Prices will only occur when you wish to send out bulk notifications/text messages to users. Please contact us at jason@whosewhere.com to find out more on how we could help you get more people through your doors but also enjoy their nights better.